The UN and the Palestinian Authority have condemned Israel’s new settlement plans, which were announced just hours after the release of a second batch of Palestinian prisoners. The move echoes actions made by Tel Aviv after the first group's release. 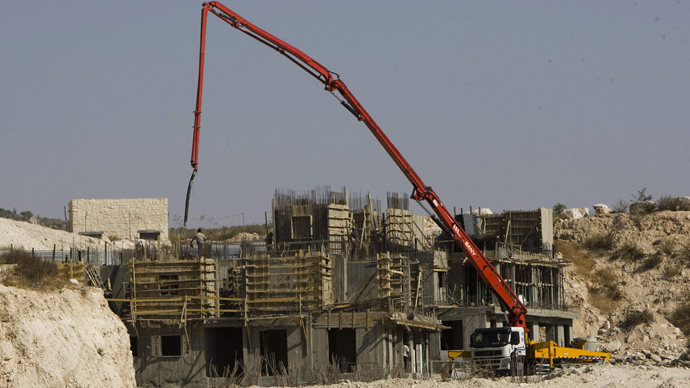 Israel announced plans on Wednesday to build around 5,000 new homes in East Jerusalem and the West Bank, and to construct new housing and develop an archaeology and tourism site near Jerusalem's Old City, Haaretz reported. 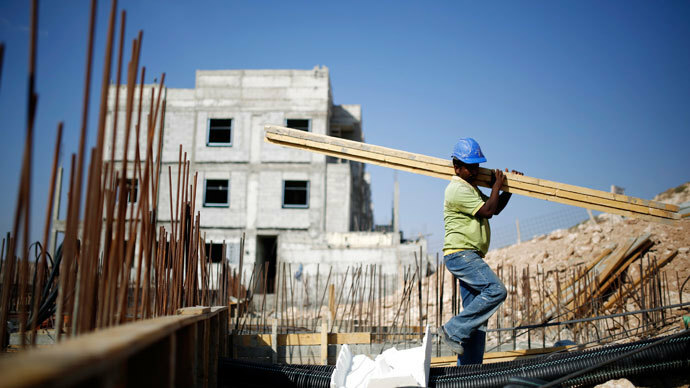 The new construction plans include 1,500 apartments to be built in East Jerusalem’s Ramat Shlomo neighborhood, new land to be marked for 800 new housing units in other major settlement blocs, and 2,500 new housing units to be built throughout the West Bank. The decision was made to reportedly offset the earlier release of Palestinian prisoners. The Palestinian Authority stated that the renewal of construction "destroys the peace process and is a message to the international community that Israel is a country that does not respect international law,” according to Nabil Abu Rudeina, spokesman for Palestinian President Mahmud Abbas. The US State Department also weighed in on the issue. 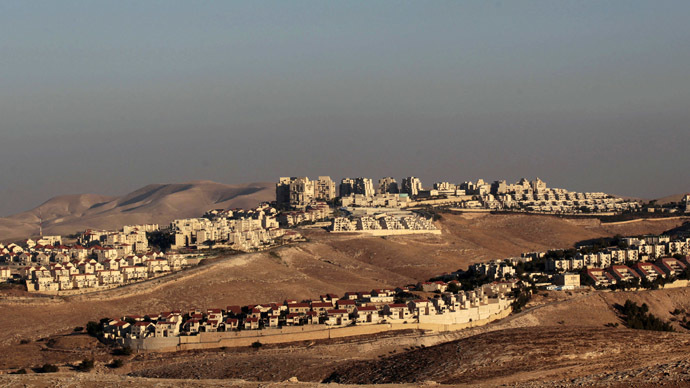 "We do not consider continued settlement activity or East Jerusalem construction to be steps that create a positive environment for the negotiations,” spokeswoman Jen Psaki said. 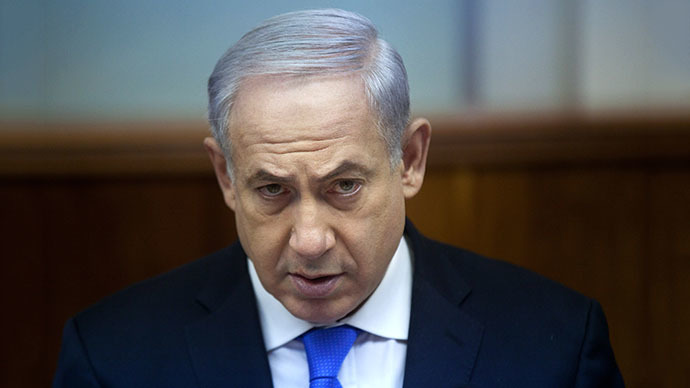 Tel Aviv’s statement on the settlement expansion was made hours after Israel released a second batch of 26 Palestinian prisoners – a condition which was part of a US-backed agreement to restart peace talks. Four batches of prisoners - 106 people - are set to be released in total. Twenty-one prisoners were released to the West Bank from the second batch, and another five were sent to the Gaza Strip. The decision to free the prisoners is still unpopular in Israel, as many of them are considered terrorists. The original announcement was followed by two days of protests by victims’ families outside the Defense Ministry in Tel Aviv. Back home, however, the convicts are seen as heroes – and their release has shed a positive light on Abbas. Tel Aviv’s actions echo those made just a few months ago. Following the August 13 release of the first batch of prisoners, Israel announced the construction of more than 2,000 new homes, mostly in East Jerusalem. 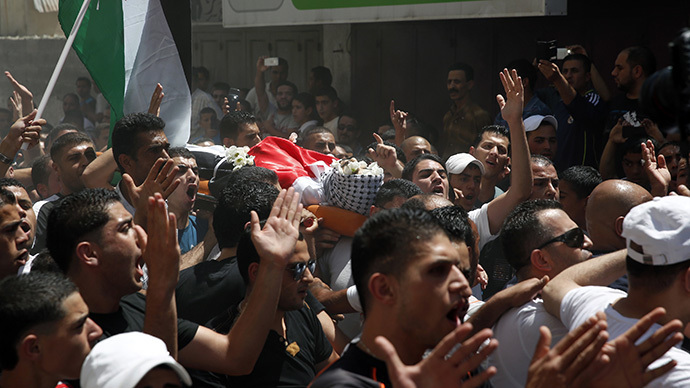 Israeli-Palestinian peace talks meeting to be called off over protest deaths?